As a working professional who’s committed to a leadership role, you’ve been in a number of presentations or meetings where you have to speak up to deliver a proposal, train your team, or simply talk about making improvements in the workplace. For whatever reason, it’s important to be in control so you can effectively convey your message while informing and motivating your audience. 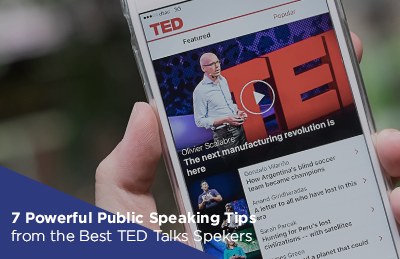 Public speaking may be tough for many, and they tend to get lost in their thoughts particularly when they’re under pressure and rattled nerves get in the way. However, the fear of talking in front of an audience should not deter you from realizing your potential as a leader. 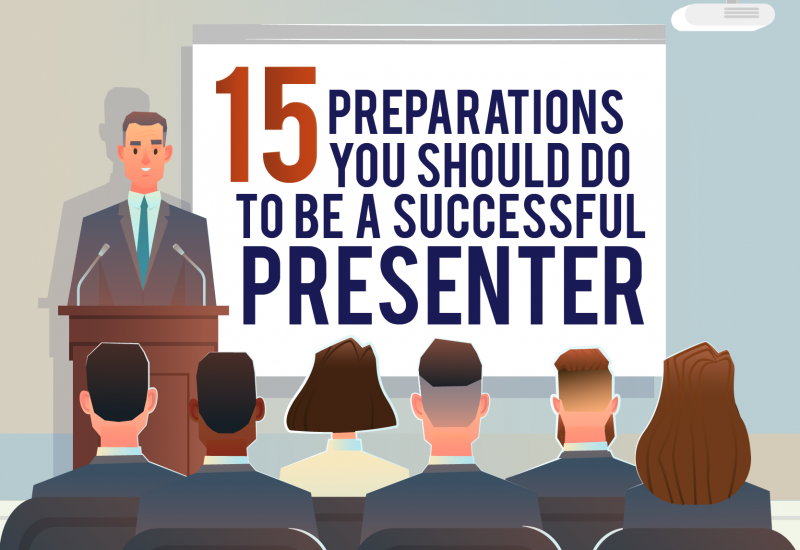 This makes it important to be equipped with the right tools for the job, and the best way to do this is to train yourself and acquire powerful presentation skills. Discussing topics related to your business can be repetitive or monotonous, so it’s always a great idea to think of an interesting story or example that illustrates whatever point you’re trying to make. Being aware of anecdotal material that you can use in conversations can help you become a visual storyteller. This method allows you to catch your audience’s attention and engage them a lot more. Sharing anecdotes also trains you to provide your own point of view regarding the story and its relevance to your presentation. Once you’re comfortable with conveying your perspective to your audience, you can be more assertive in your delivery. Being under pressure is what usually throws you off your balance, especially when a question requires you to deliver a brilliant answer. Finding yourself in this situation puts you on the spot, prompting your heart rate to increase and your mind to race as you scramble to find an answer. More often than not, you’ll tend to speak faster than you normally would and at times stutter, eventually losing control of the situation. What you should realize is that the less sure you are about the next idea that just popped into your head, the slower you should be talking. 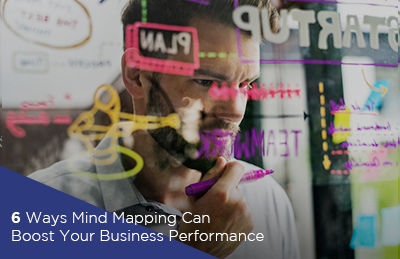 You’d want to establish a vocal pace that allows your brain to have more time to navigate through your ideas and how to articulate them. If speaking in an impromptu setting makes you nervous, perhaps you’re distracted by the thought of how your audience will perceive you. What you can do instead is focus on what’s being discussed and take on one problem at a time. This allows you to be in control, which helps you provide the best solutions in a calm manner. When you’re caught off-guard during a presentation with a question from the audience, this instantly puts you in a nerve-wracking situation where anxiety may take over, putting you in a compromising position. One way to deal with this is to avoid jumping into your feedback too soon. And if your response isn’t quite clear yet, it may turn out to be an incomplete thought or perhaps fail to address the question. To calm your nerves and think of a thoughtful answer, just repeat the question that was asked. This is usually done by beauty pageant candidates to make sure they understand what’s going on and afford themselves a little time to think before delivering an answer. When someone from the audience throws a question at you and catches you off guard, it’s always a good move to look thoughtful and say, ‘That’s a good question. Give me a minute to think about it.’ This allows you ample time to take a deep breath and gather your thoughts before responding. You’ll be able to regain composure and more likely to address the question correctly. Getting your audience involved is also a good strategy. Open the floor for discussion and use your knowledge to formulate questions that show your involvement in the conversation. Engage by asking them these questions so you put them in a position where they can share information while taking the pressure off of you. Ultimately, it’s all about conquering all your fears involved in public speaking and being put on the spot in front of an audience. And even if you haven’t totally overcome these fears, you’ve found a way to manage your anxiety at the very least. This allows you to be more confident each time you take the floor and speak. Thinking on your feet when in a vulnerable situation involves methods that either give you time or open opportunities to collect yourself and figure out your next move. With enough practice, you’ll be able to hold meetings and presentations like a pro. Handling even the toughest questions will be like another day at the office. If you’re still hesitant to do this on your own, you can attend Guthrie-Jensen Consultants’ Powerful Presentation Skills training to elevate your public speaking skill to a whole new level.